InAny Other Name, Walt is sinking into high-plains winter discontent when his former boss, Lucian Conally, asks him to take on a mercy case in an adjacent county. Detective Gerald Holman is dead and Lucian wants to know what drove his old friend to take his own life. With the clock ticking on the birth of his first grandchild, Walt learns that the by-the-book detective might have suppressed evidence concerning three missing women. Digging deeper, Walt uncovers an incriminating secret so dark that it threatens to claim other lives even before the sheriff can serve justice Wyoming style. 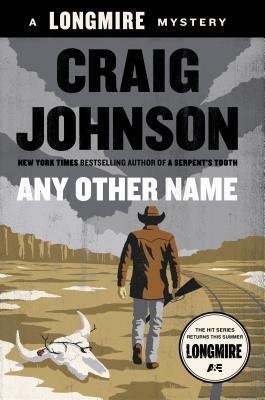 Craig Johnson lives in Ucross, Wyoming, population 25.